The Internet is growing everyday and so is the danger. Viruses are also fashioned everyday. As a result, Windows security is imperative for your computer. You need to know Windows security to make sure that your Data is safe. Discussed below are few Windows security tips to secure your data. Windows security starts with a good antivirus. Hence, make sure you have a good antivirus for your computer. Lots of free excellent antivirus applications are available in the market that will secure your Windows effectively. Keep your antivirus updated and make sure that the package you have selected supports real time scanning. This will ensure that you don’t run an infected file by accident. You must put the web browser you use into consideration to ensure Windows security of your computer. For any web browser you choose to use, make sure it is the latest version and that you get the latest patches and updates for it through Windows Update. The main function of firewall is to prevent hackers and intruders from gaining entrance into your system. It blocks unauthorized access totally, thereby ensuring your Windows security. There are most new Windows versions with decent firewalls you can go for. In addition, don’t allow unknown applications that you do not recognize, if you want to ensure Windows security. Make sure that your Windows Update is set to install updates automatically and it is enabled as well. Windows Update updates your Windows vulnerabilities automatically and also updates your Microsoft products. Read More >> How to Protect your Personal Web Space? To ensure Windows security of your computer, always be careful when visiting websites you don’t trust. Furthermore, avoid opening unknown email attachments from unknown source. If you want to open attachment to emails, make sure you first scan such attachment with your antivirus. In addition, be careful of phishing sites and be cautious of hacking and cracking sites, particular the ones where you can download free full software. 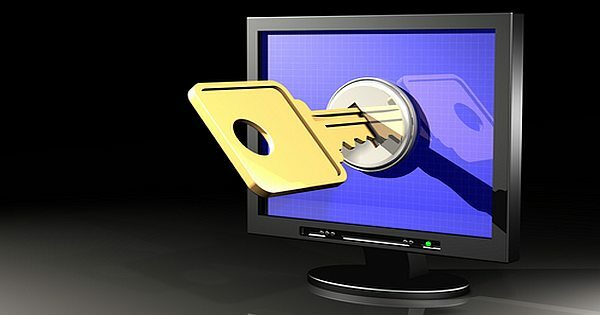 If you are serious about the Windows security of your computer, these tips will help you in a great deal. However, always remember that Windows security of your computer is quite imperative to safe your data, particularly these days that there are many dangers associated with using the Internet. Consequently, stay safe on the web, keep Windows updated, use firewalls to prevent hackers and intruders from gaining access into your system, use the latest versions of browser to surf the web and use good antivirus for your Windows security.